A death sentence has been temporarily suspended for a colony of beavers living in the Gulf Islands after a group of concerned citizens threatened to take action. Parks Canada administers the area as part of the Gulf Islands National Park Reserve. It was planning to euthanize the rodents, whose work is threatening an earthen dam. Wendy Scholefield, a South Pender Island Trustee opposed to the cull, said she got an email from Parks Canada saying the decision has been put off — for now. "Everyone was really happy to hear," Scholefield said. "We won't be protesting on Monday, but we will be watching." Scholefield said several hundred people from the island, which has a population of about 2,400, were ready to protest. "People were really upset about the process of this happening and people rallied very quickly," she said. Parks Canada had previously said they were sympathetic to the protester's wishes, but officials had exhausted all other options and had no choice but to humanely trap and euthanize the animals. Officials have confirmed the trapping has now been put off until later in the week. Parks Canada told Scholefield they will examine other potential options. "We're hoping they take a serious revisit to the conversation," she said. Between one and eight beavers have made their homes in Greenburn Lake and, as they construct their own dams, more and more water is building up behind the man-made dam, threatening its structural integrity. Parks officials have been looking at potential solutions for about a year. They have tried installing something called a "beaver deceiver" — a rectangular fence protecting a culvert that allows water to flow through — but the rodents responded by building dams in new places, causing more backup. 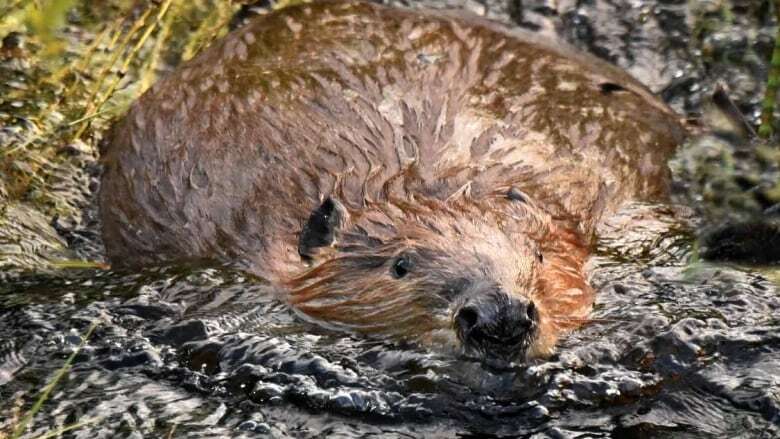 Parks officials have also looked into relocating the animals, but say beavers are both territorial and increasingly abundant across B.C., so staff couldn't find a suitable new home.